F.E. 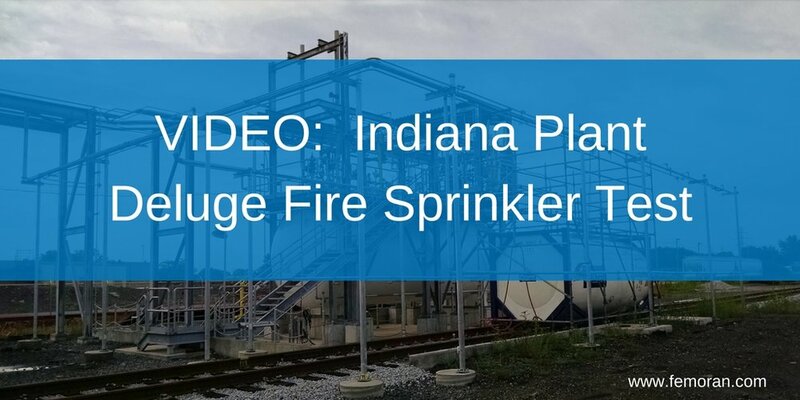 Moran Fire Protection Northern Illinois completed a deluge fire sprinkler system and the mechanical, alarm, and detection design on a Hammond, IN plant. Newer PostThat Time Our Fire Sprinkler Saved Someone's Life.